Founded in 1995, Geronimo Lacrosse teaches fundamentals and provides organized team play for area youth. 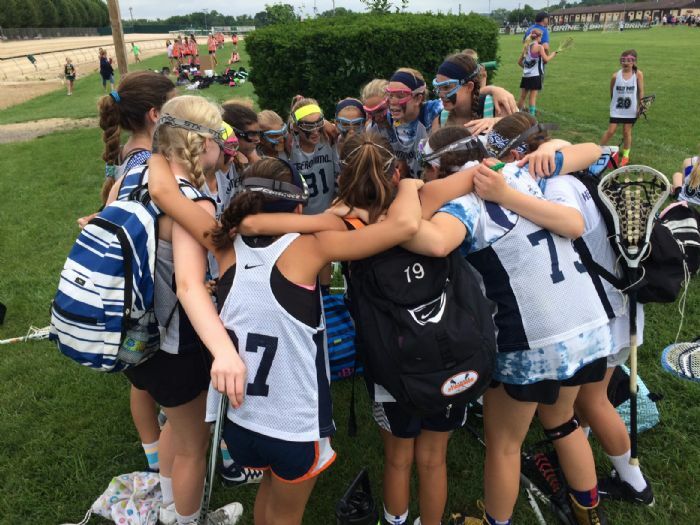 Our mission is to expose children to the fun game of lacrosse while nurturing individual and team skills with a consistent emphasis on sportsmanship. Over 900 players and 100 high school students and adult volunteers participate in Geronimo programs during each spring season. Our hallmark is the excellent teaching provided by Geronimo coaches, who are volunteers typically with significant college and/or high school playing experience. Geronimo offers a spring season for 1st - 6th grade boys and girls from all schools as well as one day clinics in the fall and winter. Instruction will be led by, Andrew Stanley, Andrew Vigne, Heather Garnett, Suzanne Lewis and Libby Rosebro as well as Collegiate varsity/jv players. Please contact Andrew Stanley at if you have further questions.